Whether you're a software rookie or a seasoned expert, there's always something new to learn with Sage. 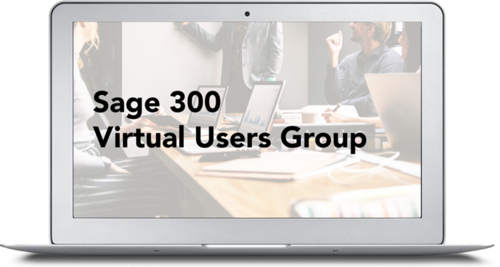 Users of all experience levels can gain insights from this free two-hour virtual users group recording. Beth McNally, MCP, specializes in implementing accounting software and CRM systems for clients. Her clients and coworkers know Beth as someone who truly loves "figuring out the puzzle" when it comes to system issues. To read her complete bio, click here. Sharon Paul is the leader of Gross Mendelsohn's Technology Solutions Group. Helping clients discover how to use technology to solve tough business issues is what drives her. Hearing clients say, "Wow, I never knew I could do that!" is music to Sharon's ears. To read her complete bio, click here. all from the comforts of your own desk.